Customise your game with Gioteck controller skins. Customise your game with Gioteck controller skins. 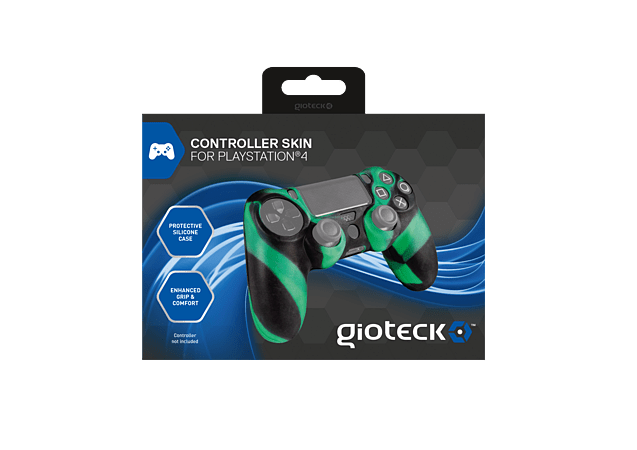 Designed to fit the PS4 controller perfectly, this silicone skin ensures all the buttons, triggers and connection ports stay accessible while the premium quality soft silicone material provides the ultimate comfort and grip, especially great for long periods of play.